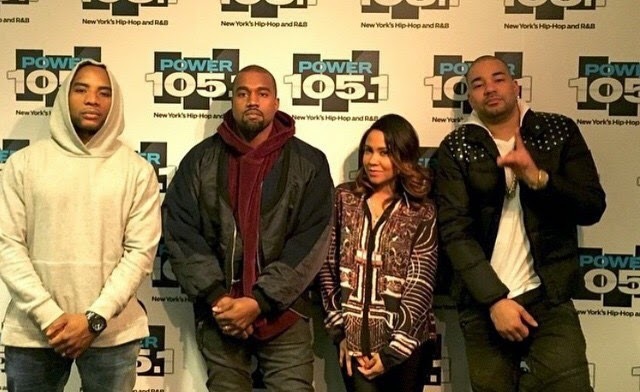 Kanye West stopped by The Breakfast Club and dished on his ex girlfriend Amber Rose, confirms Tyga is dating Kylie Jenner because 'he got in early!" plus opens up about fashion and needing help from Ralph Lauren. Watch below!